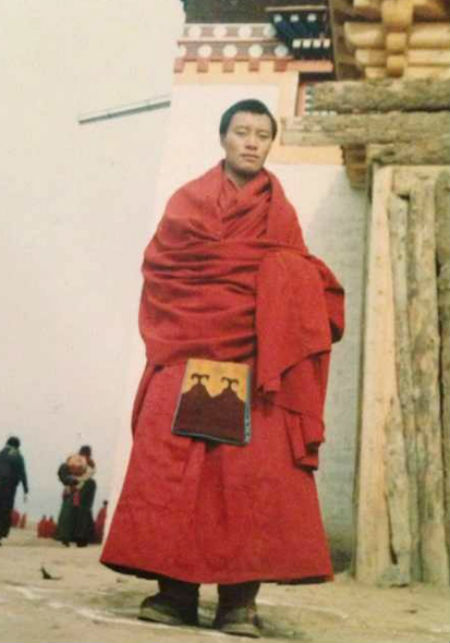 Info: Lobsang Namgyal had been a monk at Kirti monastery in Ngaba, his ashes have not been returned to his family, according to the monks. Lobsang Namgyal was known as an exceptional student at Kirti monastery who had been tipped to study for the highest qualification in Tibetan Buddhism, a Geshe degree. “He was regarded as a model for a new generation of students at Kirti,” the Kirti monks in exile said in a statement in Tibetan. The Tibetan monk self-immolated on February 13 near the holy Buddhist Stupa of Boudhanath, kathmandu, Nepal. 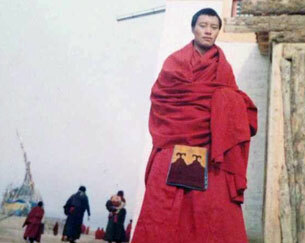 The news of Lobsang Namgyal's self-immolation arrived on the same day. He had passed away on Feb 3rd on site. Chinese security took his body right way, only ash of his body was returned to his family. DHARAMSHALA, February 13: In confirmed reports, a Tibetan monk set himself on fire on February 3 in the Ngaba region of eastern Tibet protesting China’s continued occupation of Tibet.